After the redesign that happened in the previous model year, the 2019 Wrangler has truly made sure the world knows that it leads the SUV segment. This icon has survived wars, redesigns, and the introduction of new competitors, and yet along the way, never once has the Wrangler faltered. 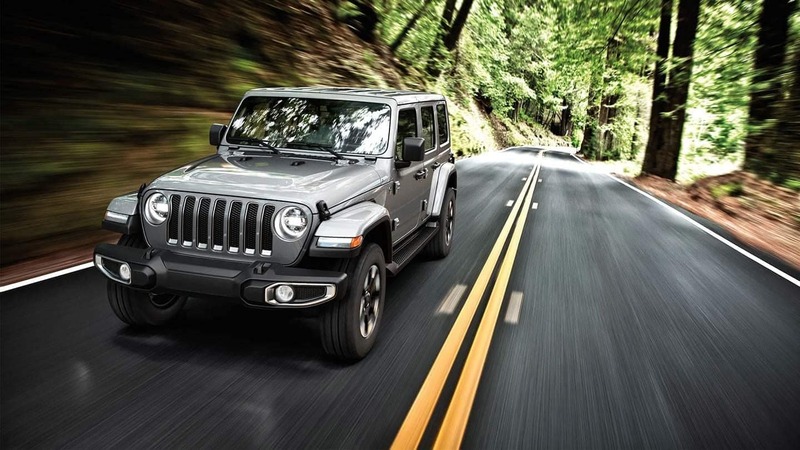 In the 2019 model year, Motor Trend has recognized the Jeep Wrangler as the Motor Trend SUV of the Year. This award is given out annually to the SUV that offers the best capability, features, and design. Not only do we believe the Wrangler is the most deserving of this award, but we’re pretty sure the competition wasn’t even close. 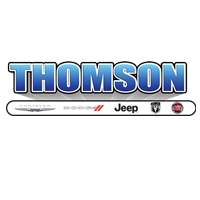 To learn more about this award and why the 2019 Jeep Wrangler is deserving of it, continue reading down below! How is this award determined? Motor Trend and Motor Trend editors, judge the competitors through six key criteria. The first of these factors is ‘Advancement in Design’, where Motor Trend checks out the selection of materials and the quality and execution of the styling. Another factor is ‘Engineering Excellence’, where the editors check out the integrity of the total vehicle, including the use of technologies, the suspension, and the ability to fit people into the vehicle. The third category is ‘Efficiency’, where they look at the fuel economy, recyclability, weight, and operating costs. The fourth area Motor Trend looks at is ‘Safety’, where they make sure the vehicle can properly protect occupants and the ability to avoid collisions. The second to last category covered is ‘Value’, where they check out how much the vehicle costs, and how well the standard trim is equipped compared with the competition. The last category is ‘Performance of Intended Function’, which basically just means, can the vehicle accomplish what the designers want it to do? Once these six key criteria are judged, the winner is found! Can you tell me more about the Wrangler? The 2019 Wrangler comes with two body styles, two engine options, and up to five trim levels. The first engine includes a 3.6-liter V6, which puts out 285 horsepower and 260 lb-ft of torque. This engine is usually paired with a 6-speed manual transmission, although you can opt for an 8-speed automatic. The other available engine is the new turbocharged 2.0-liter 4-cylinder, which comes with an 8-speed automatic transmission and can produce 270 horsepower and 295 lb-ft of torque. A few of the standard features with this SUV include air conditioning, a driver information display, a USB port, a 5-inch Uconnect touchscreen, a fold-down windshield, an eight-speaker sound system, a full-size spare tire, cruise control, Bluetooth, cloth upholstery, and manual mirrors and locks. If you want to join the Jeep family and buy an award-winning SUV, then you need to check out our 2019 Jeep Wrangler inventory! Every model that we have in stock is ready to be driven off our lot and into a new adventure! We know how important the car buying process is, and we want to make things as easy as possible. So stop by our dealership, get to know our sales people, and get ready to make one of the best decisions of your life.